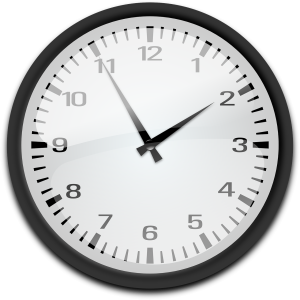 Every type of surgery takes a differing amount of time. From very quick routine surgery to long, complex operations that span hours. 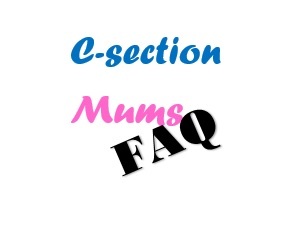 Thankfully C-sections are generally routine and straight forward so the short answer to “how long will my C-section take?” is: not very long at all though it depends on what you include. For me my first happened very fast as it wasn’t planned. I was told I would need a C-section at about 1pm and I was back in my room holding my baby by 5pm. Second time around I was trying to labour for hours but once the call was made to have a C-section I had delivered my little boy and was back in my room within 3 hours. Finally, on my third C-section, the only one planned before the day, I arrived at the hospital about 7am, my daughter was born at 8.40am and I was back in my room by 10am. I was lucky to have been taken to theatre first on the list that day. 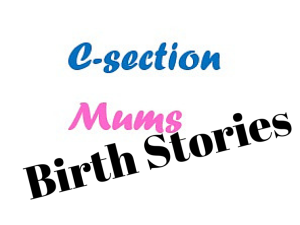 If your C-section is being planned in advance you will spend some time with pre-surgery preparation. Some hospitals may carry out some of this preparation before the surgery date. This doesn’t take too long (blood tests, urine, blood pressure, consent forms etc) but there then might be some waiting around waiting for your surgery slot. The earlier in the morning the better but you will be at the mercy of your surgeon and hospital. In emergency situations the pre-surgery preparation will be done very quickly. 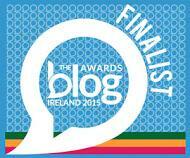 In a matter of minutes. Once you get called (or rushed) into theatre there are two elements. Your anaesthetic administration and the actual surgery. Both together take 45 minutes to an hour depending on how straight forward everything goes and how much of an emergency it is. Once you are prepared and lying on the operating table baby will be out in less than 10 minutes (in emergencies baby could be out within 2 minutes) with the rest of the surgery involving stitching everything back together and closing up. Like any surgery there will be some time in the recovery room where you will be monitored. This will be about an hour or slightly more but will obviously depend on how well you have reacted to the surgery.